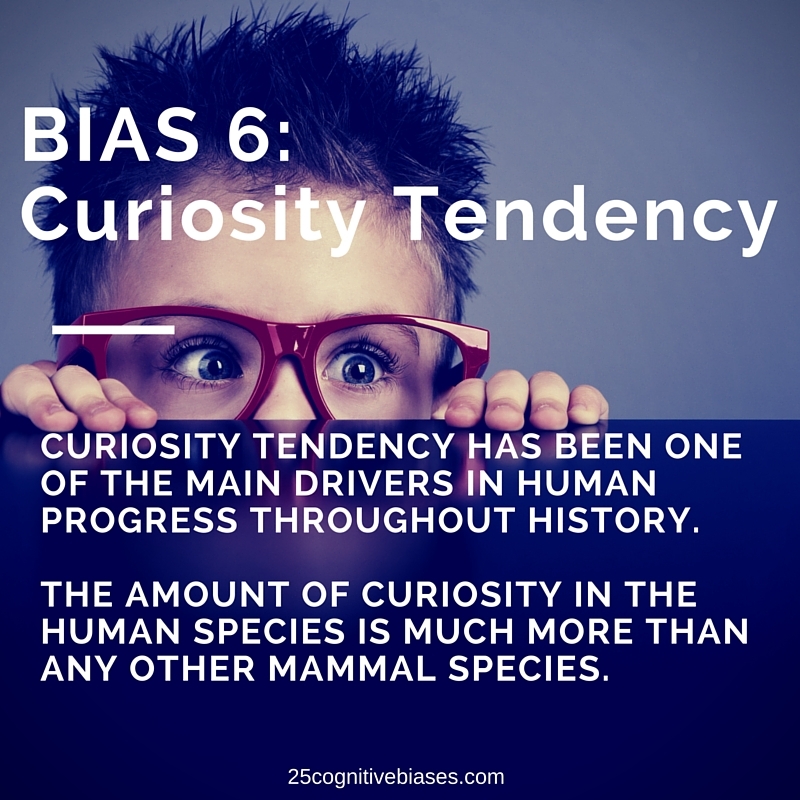 This entry was posted in 25 Cognitive Biases, Bias 6 - Curiosity Tendency and tagged Charlie Munger, Cognitive Bias, curiosity. Drive curiosity into your prospects minds by , like I said in the Reward/Punishment Bias, stating a BIG CLAIM like “i have a proven system to increase your sales by 50% through digital marketing”. You’ll spike curiosity and they’ll be more interested in learning about what you do and how you can get them there.